Who can order the Cunningham Panel™? The Cunningham Panel™ of Tests requires an order from a healthcare practitioner licensed or authorized to order laboratory tests. Healthcare practitioners licensed or authorized to order laboratory tests in their country may order the Cunningham Panel™. If you are unsure of regulations in your country, please contact your governing or licensing board for assistance. If you are a patient and are interested in having the Cunningham Panel™ done, please contact your healthcare practitioner. 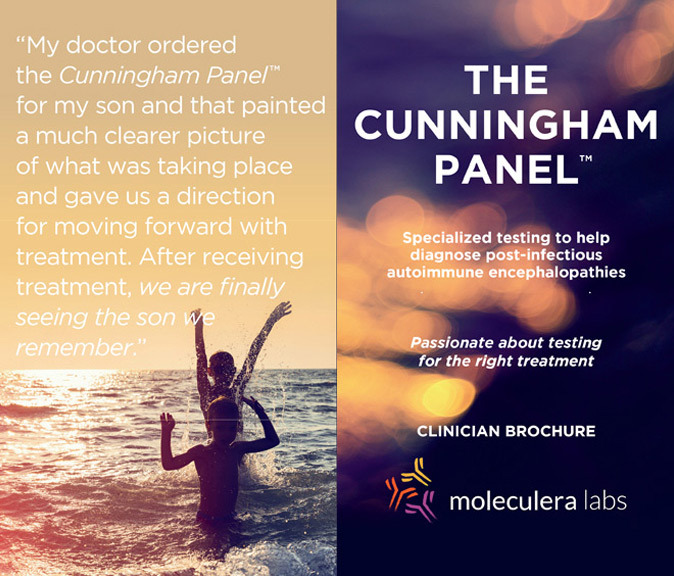 Canadian practitioners can order the Cunningham Panel™ for their patients by contacting Moleculera Labs directly at 1-405-239-5250 or through our Contact Us page. For practitioners located outside the areas listed above, please contact Moleculera Labs directly at +1-405-239-5250 or through our Contact Us page.